the french toast turned out wonderfully. this favorite wedding present makes everything easier... and we love that the removable plates can be placed right in the dishwasher. smothered with butter and maple syrup, the thick slices were just the fuel we needed to bang out the last of the christmas shopping. like much of the country, we've been enduring bitter temperatures and whipping winds, which makes it that much cozier to curl up by the fire with a mug of hot chocolate. this week we're christmasing in full swing: movies, cookie baking, wrapping, and the like. 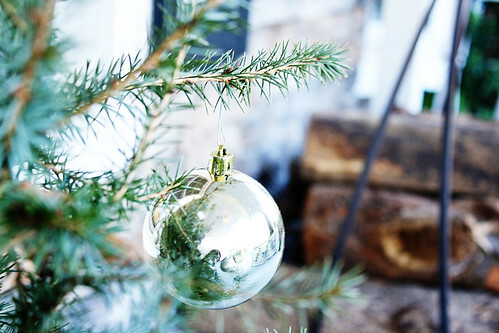 stay tuned for our outdoor decor, christmas card, favorite playlist & more!